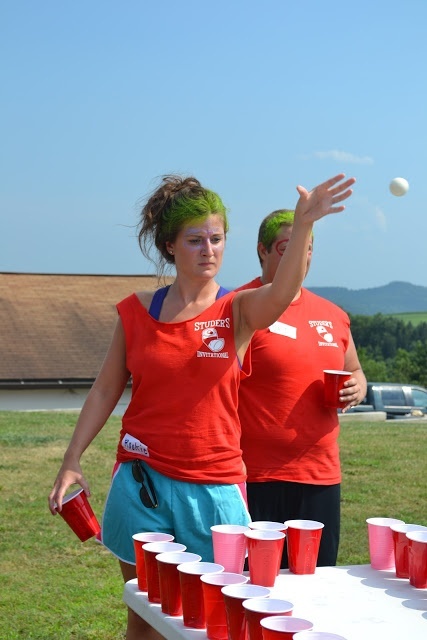 Instead of bachelor/ette parties, have a Bridal Party Olympics, boys vs. girls! 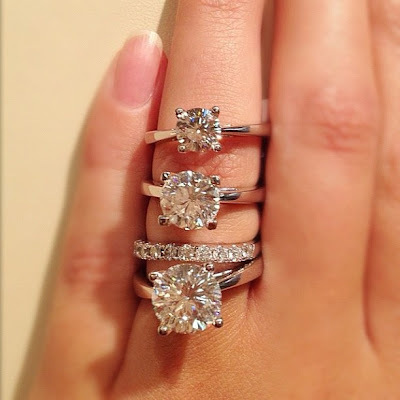 Love this visual of the different between one (top), two (middle), and three (bottom) carat solitaires...I actually like the one carat the best! 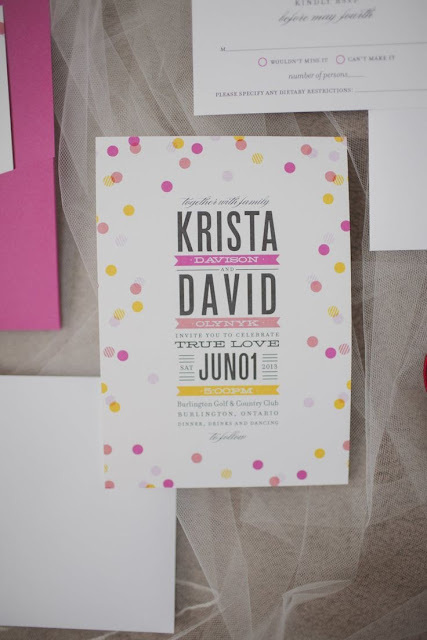 That wraps another week of wedding pinning! 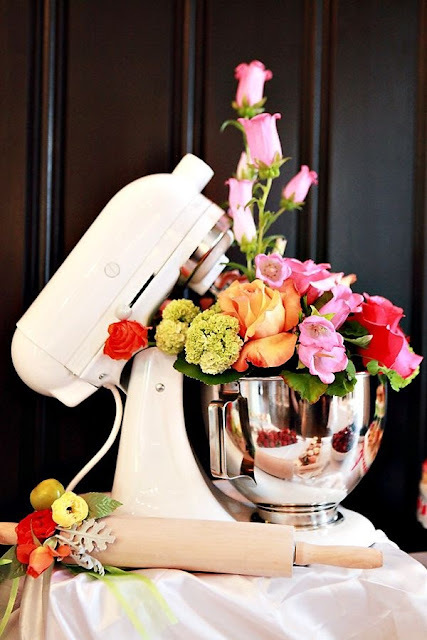 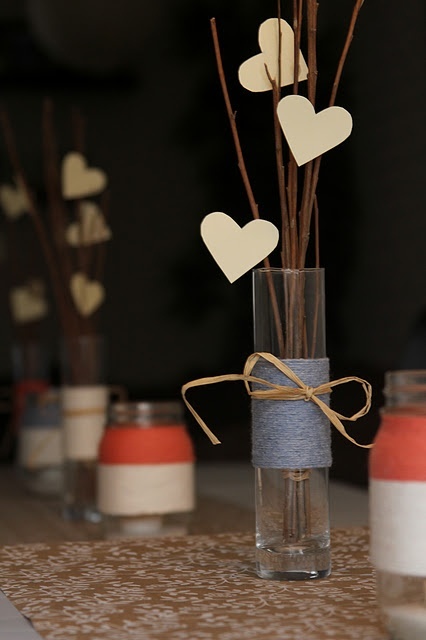 Check back tomorrow for a cool and easy centerpiece DIY!